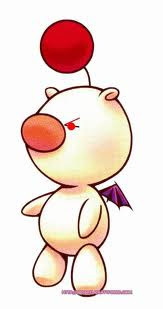 So, it's been a week and I haven't updated my blog (bad Moogle). Reason's being, it's been a busy week for me, between my 6 day week last week (most of which was catching up on sleep when and where I could), and organising things for the Craft Fayre on Saturday (cake stall and Cubs leaflets). My week has seemed to fly by and it's left me wondering what the heck I actually did with it! Thursday springs to mind as an alright day - vet for Bailey, dentist for me and hair dying. Not a bad day all in all as I got to oogle two of the best looking professionals in the Forth Valley (albeit whilst one of them looked at my teeth, but still...). I'm sure Bailey didn't appreciate how good looking his vet was, but he was a good boy all the same, lol. I've been keeping up with my Photo-A-Day-April challenge, and the list for May has been posted up. Day 16 is "what you're reading", so I've made a challenge for myself - to finish reading Into The Darkness by May the 16th. It was a little difficult to get into to start with (soooooo many characters), but 200 pages in and I'm now in the thick of it. 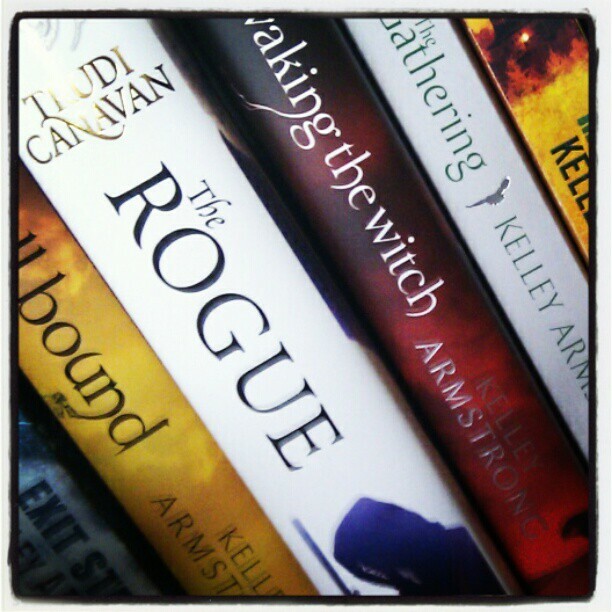 Then it'll either be onto The Hunger Games, or I may treat myself to the new Trudi Canavan or Kelley Armstrong. Anyway, just a quick update for today. Now to get typing and sort out these last two documents for the Cubs stall and hopefully I'll be done!